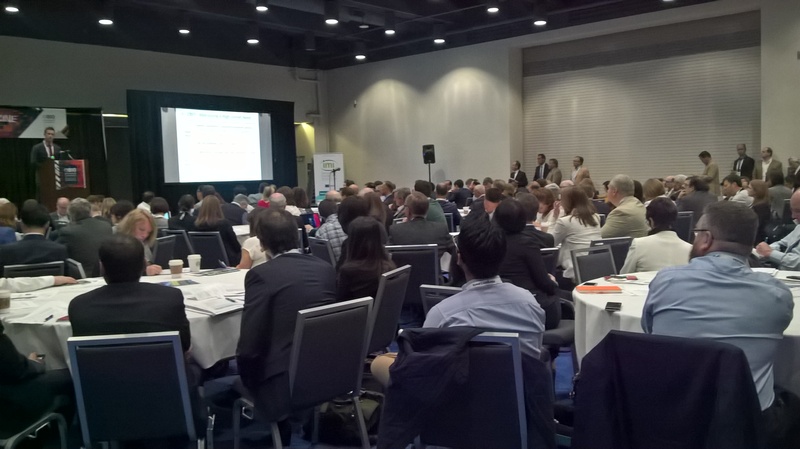 ENABLE co-hosted a workshop with over 200 delegates during a BIO convention packed with AMR activities from different perspectives. 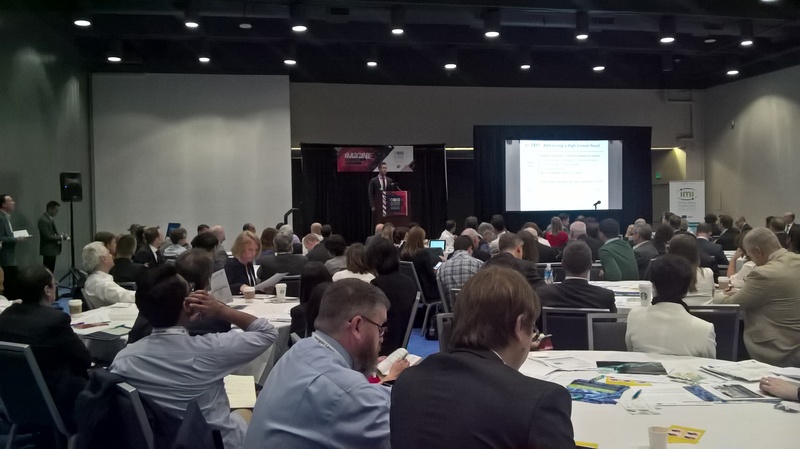 The workshop was dedicated to showcasing novel antibiotics and AMR innovation, highlighting the global tools available to support the development of novel anti-infectives and presenting 10 innovative small company programmes from six countries. The 10 presenting companies were assessed by an expert panel from the hosting team plus audience voting and best presenters are highlighted below! 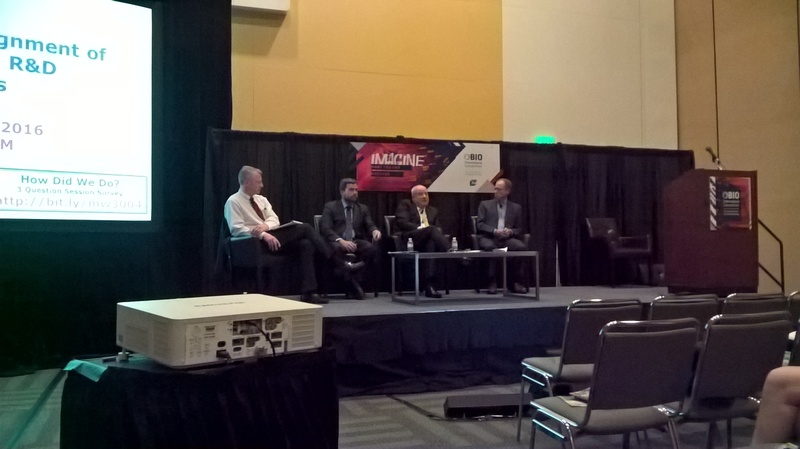 The panel brought together key actors in the funding and support of novel antibiotics. It addressed the critical need for global alignment in the development chain. From discovery and development to clinical trial networking to understand the regulatory phase and creation of a global knowledgebank, all aspects of the chain were discussed, with strong Q&As from the panel and audience. Over 80 delegates attended, the majority involved directly in antibiotic development.